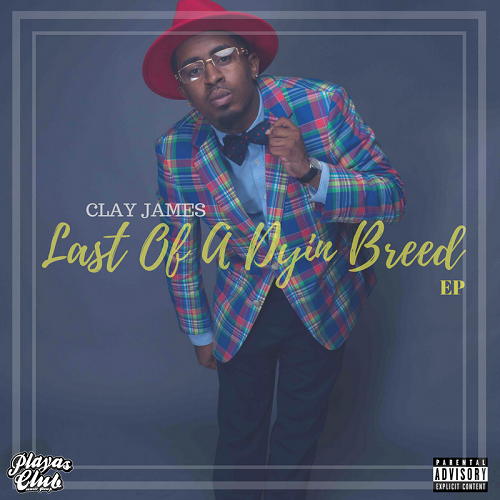 Savannah, Georgia rapper Clay James, just released his "Last Of A Dyin' Breed" EP, which is the 2nd album of the year from the Snoop Dogg protege. 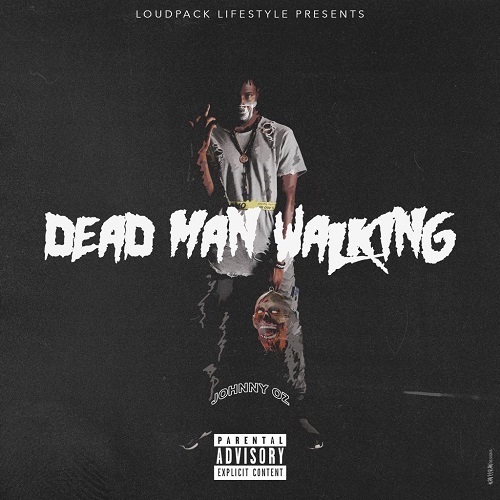 This project has features from Sweet Tooth, Benzo, Saucelord Rich, & Gold Griffith. 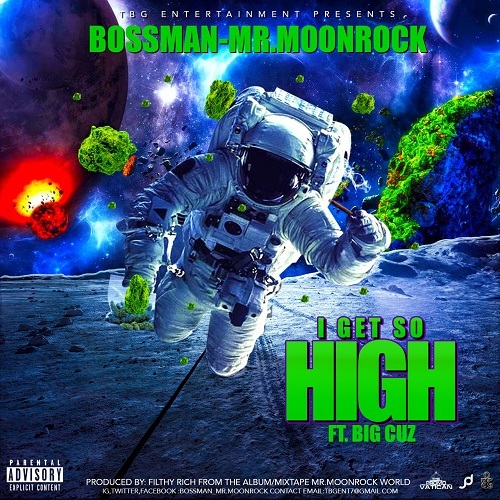 Production credits include: Fki, C-Walker, Savage Beats, iThinkWeGotit, & Big A Got Em. 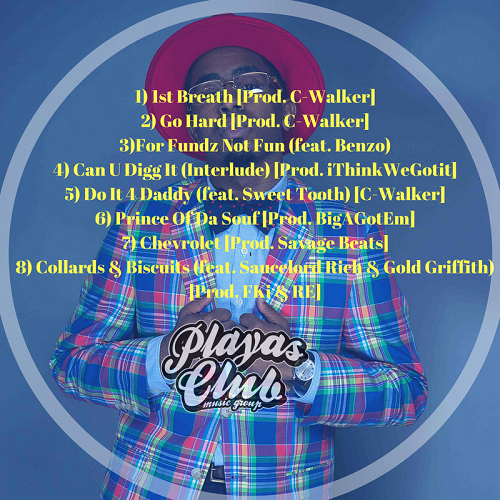 The album was released on all digital streaming platforms through James' new indie label "Playas Club Music Group" in collaboration with EMPIRE Distribution. Clay's new label was founded by himself, Messiah "Sweet Tooth" Freeman, and Suni Solomon. Playas Club Music Group released a new commercial last week via Youtube, which will start airing on Comcast Cable this week in select cities. Upbeat, raw, honest, and unapologetic are just a few words that comes to mind when you here Hip Hop's hottest new artist Bantana. Mastering the art of music engineering, music production and songwriting Bantana has become a triple threat. Growing up in the inner city of South Bend Indiana Bantana takes his pain and tribulations and puts it in his music, along with catchy lyrics and upbeat sounds often being the life of the party. Nicky Monroe - "It's Nicky Not NICKI"
The highly anticipated EP, Bag Season was released by the former prisoner, now CEO and founder of Mob Ish Records, Young E Class. 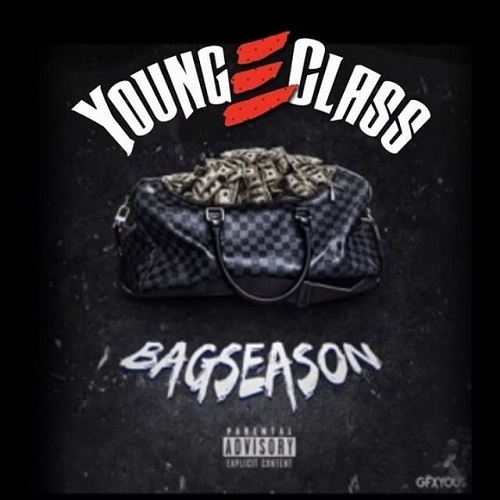 Listening to Bag Season, your able to feel Young E Class' passion as he talks about his painful past and struggles growing up a product of his environment. 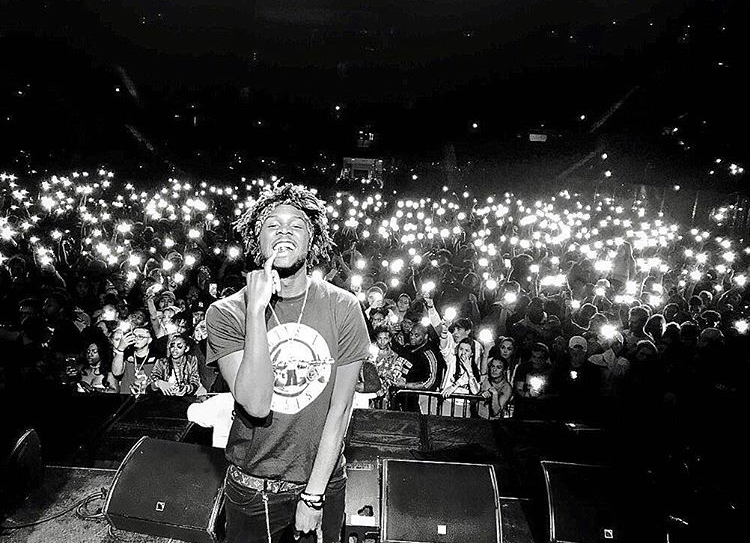 Bag Season clearly illustrates Young E Class love for the streets in his song, "Ties to the Hood" and his chase for the bag! You can't help but respect his hustle. As some may know, Young E Class released this EP one year after being released from prison from serving 13 years. Which he goes into detail about it in his song "Paid My Dues". 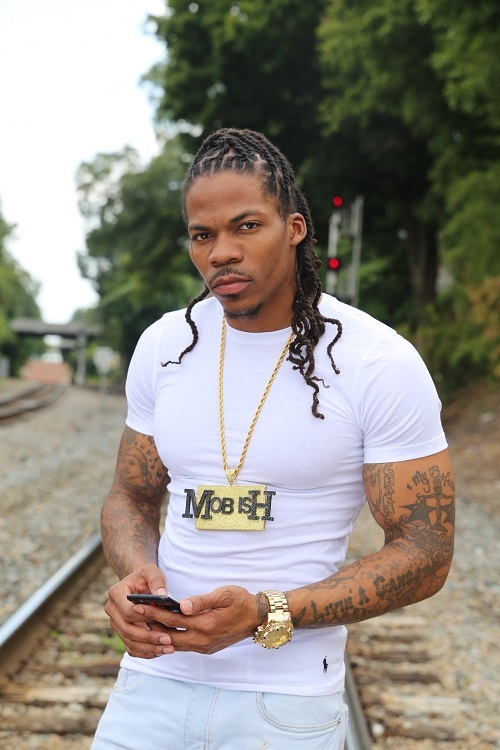 The rapper features his latest hit "Left Wrist" which created a high buzz on social media leading his fans to start a "Left Wrist" challenge. Bag season wraps up with a uptempo song "Bad Women". This song giving the females fans something special!